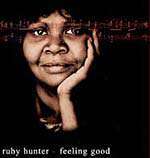 Ruby Hunter was a Djab Wurrung and Bundjalung woman. Her long life partner was Archie Roach. She starred in Rachel Perkin's movie "One Night, The Moon". Ruby Hunter passed away on 17 February 2010. 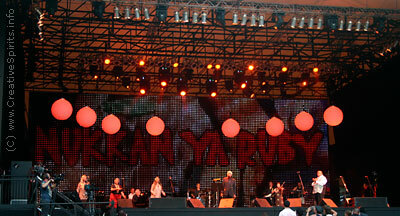 Nukkan Ya Ruby (See Ya Later Ruby) was a tribute to Ruby Hunter at Sydney Festival's opening night on 8 January 2010 with an impressive line-up of stars including her partner Archie Roach, Dave Arden, Paul Kelly, Emma Donovan, Uncle Jimmy Little, Tiddas, Dan Sultan, Radical Son and more. 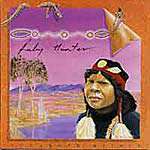 This is Ruby Hunter's first solo album and the first solo album release by an Aboriginal woman in Australia. 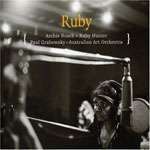 Ruby Hunter with Archie Roach (music and lyrics), Paul Grabowsky (director, arrangement and additional music) and the Autstralian Art Orchestra.